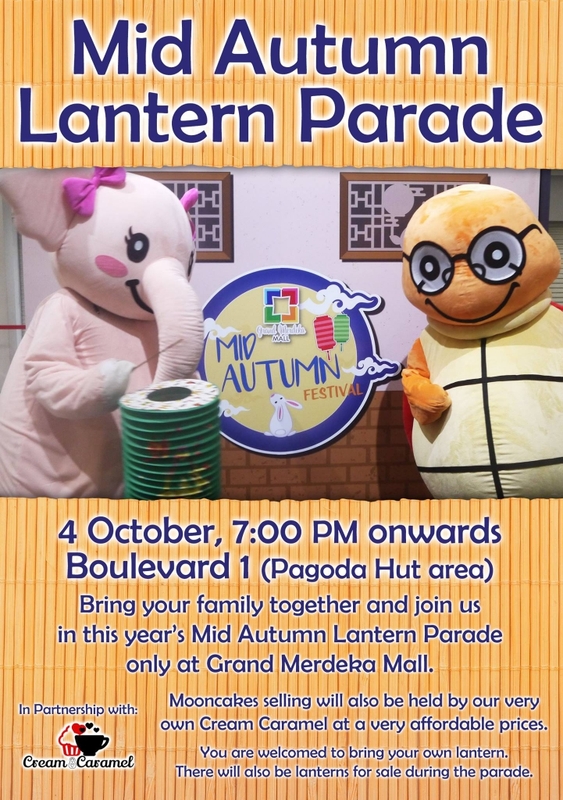 You can bring your own lantern or purchase with us for RM2.00 only. Venue: Boulevard 1 (Pagoda Hut are) Ground floor. Bring your friends, family and join us! !